A handwriting teacher would appear once or twice a week. She would stand before us, giving directions for a lesson. As we began, she would walk down the aisle. A ruler would hit a desk, then another, then closer. I would sit properly, having my paper ready at the correct angle to my body, with my left hand across the top of the paper. I was learning The Ruler Method. So I would pick up my ink pen, with pen point. 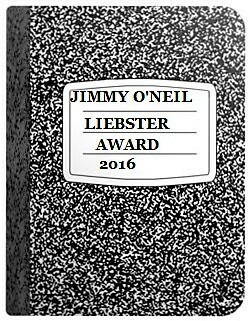 I proceeded to dip into the well of learning, then to scratch out my name. 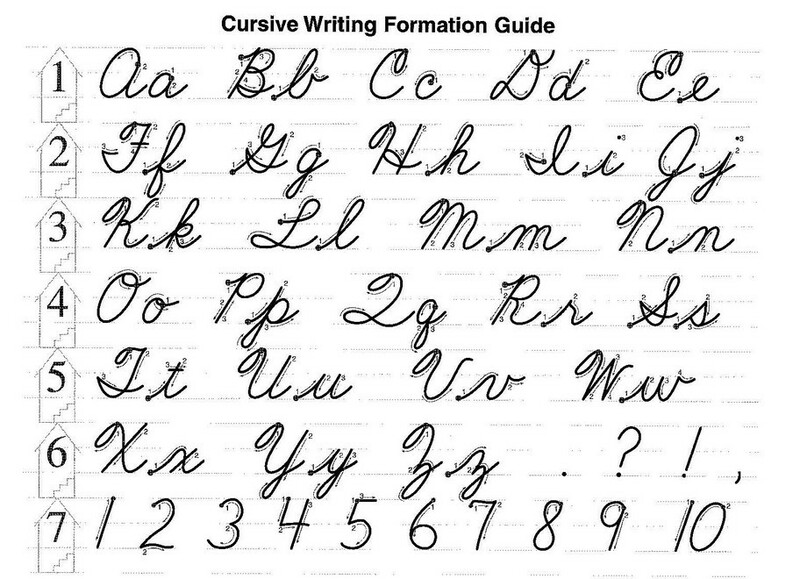 Cursive. Practice and practice upon the vanilla-colored paper with its graduated red and blue lines. Dip, scratch. Dip, scratch. Making motions with the pen, I copied from the board the letters the teacher had chalked on the lines painted onto the black slate. Cursive letters, upper case and lower case. 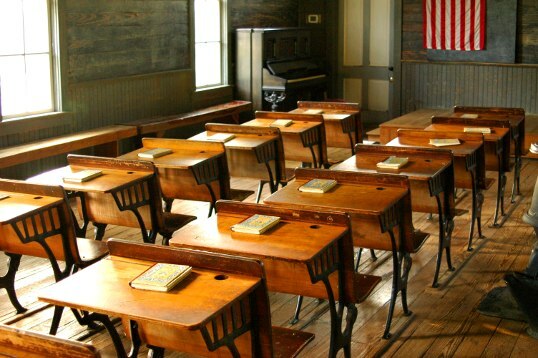 We children-students all wrote alike by the end of 3rd grade–except for the “lefties” who were dragging ink across their pages, ending up with ink on their left-writing hands, but still using ink from the right-side inkwell. No discrimination then: all sat up the same way, the paper at the same angle on the desktop, facing to the left. Otherwise…The Ruler. Then whatever happened to Palmer cursive? I learned of Zaner-Bloser as my own kids were learning cursive. No more Palmer Method. Then arrived a simplified handwriting, manuscript to cursive, with a mere tilt of the letter-making pen: D’Nealian, controversial, but well taught. Taught early and easily by…no handwriting specialists anymore. Not needed. Gone, like the dodo bird. Ancient. Mysteriously vanished. And today few care. I do all right now when I have a good gel pen or a fiber point. I had some good fountain pens, with “bladders,” and the cartridge types: Parker, Waterman, and, of course, Sheaffer. Then I experienced the quiet that came with the invention of the gliding roller-ball (with its bloppy ink), yet still have good Cross pens, which are too slow now, and require too much motor effort for arthritic fingers. Yet nothing has been able to match the grace and speed and style of my Palmerism as a gel-ink pen is able to do. No refilling, no “perfect” gold nib needed. The gel pens scratch beautifully, making noise as I press out the thoughts-onto-paper, carefully or sloppily. I even enjoy hearing cross outs and corrections. As I write, sometimes I am back in the 3rd grade (still aware of The Ruler). I write and write, sitting as I was taught: left hand holding down my paper, right index finger near the tip of the pen, small/little finger resting on the desk supporting my hand–with the reddened indentation on the middle finger, holding the weight of my words. 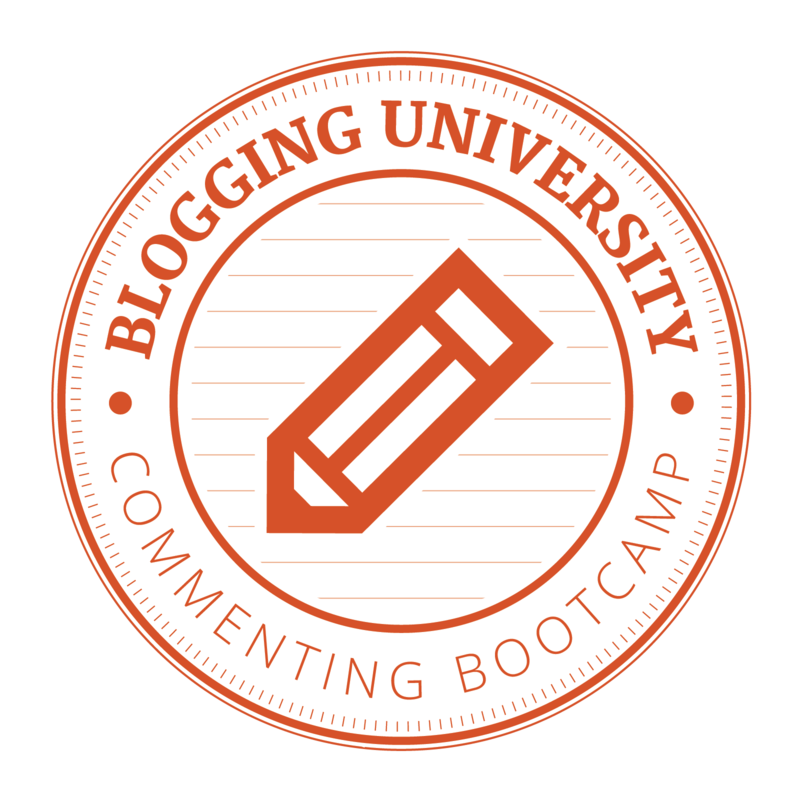 This is pleasurable writing, personal writing. I am a happy writer. Looking back, I am so glad I was taught by those demanding much. And The Ruler Method? An un-truth…. However, it makes good stories. The ruler-in-the-hand was nothing more than a symbolic mace, held and carried (and threatening) as a sign of order and authority. I never had my knuckles rapped in writing class. The Protectors of the Ruler [Method] knew better: They did not want damaged disciples who might have been too swollen to copy notes or write spelling exercises. “Blessed are those….” I am blessed with good penmanship. I was a good Disciple–and one who had a great Fear of the Ruler. I learned well. I can print, write, copy, and sign (especially my name, which I am so proud of and so want to be legible.) 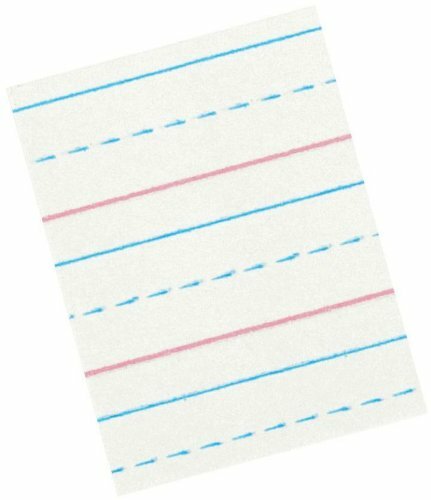 The sound of my pen scratching out letters across a blue line pleasurably reminds me of the days of “hard” that turned into “easy”–and to handwriting success. Note: As I write this, some states do not require public schools to teach cursive reading or writing.